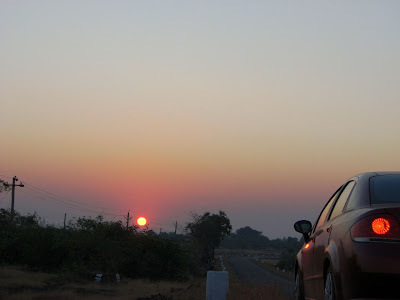 This is me...: Konkan trip - Oh, whatta place!! presume the beach pics are of tarkarli? yes.. tarkarli, deobagh and one more secluded beach - we went there by boad.. that was the best beach!! I AM PLANNING TO VISIT KONKAN IN COUPLE OF WEEKS. CAN U SHARE THE NAME OF THE SECLUDED BEACH & THE LOCATION? Try chivla beach.. its better and bigger than the one i had been to last time..